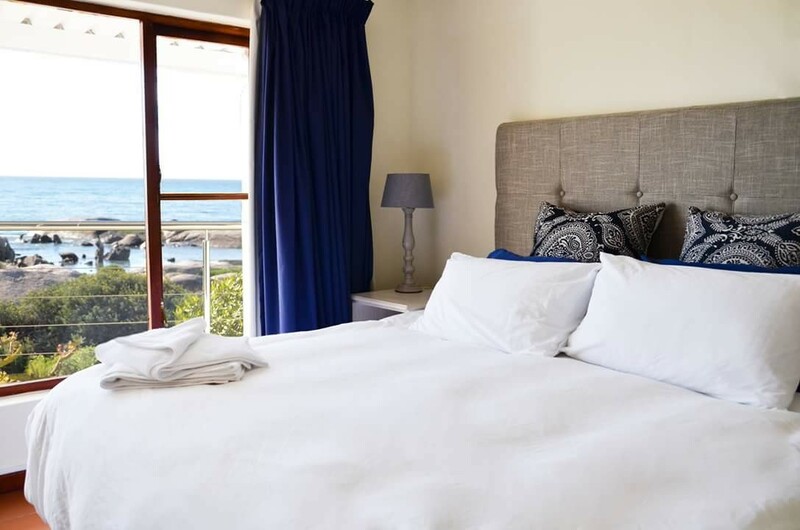 Duifieklip offers beachfront accommodation for six adults plus children, in St Helena Bay, West Coast. 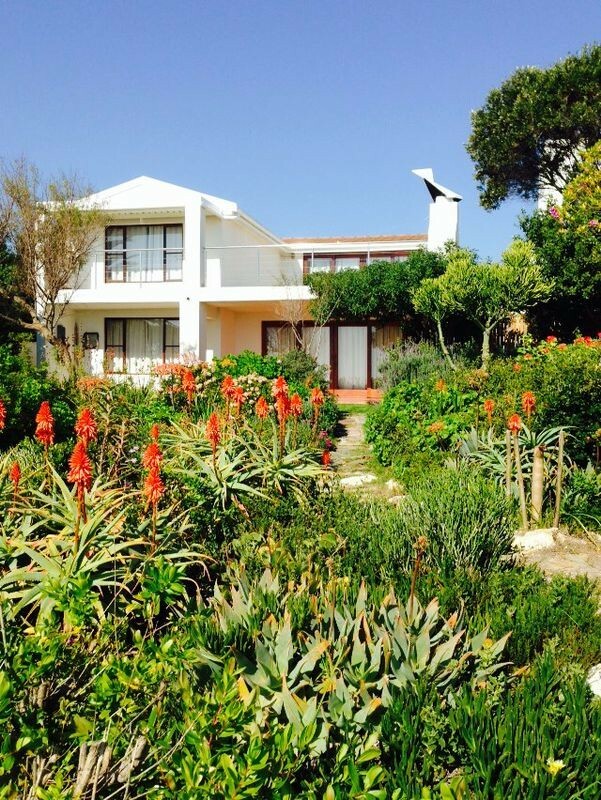 The property has beautiful ocean views, an indigenous garden and is well equipped. 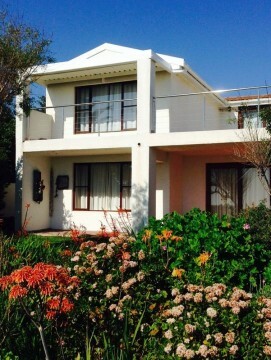 The patio with braai/BBQ and fully equipped kitchen needs mention. 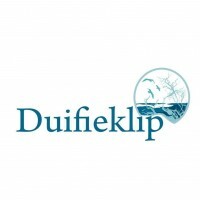 Duifieklip is a beach house in Hannas Bay, St Helena Bay. The house is located by the sea, about 40 m from the high watermark, and has beautiful sea views. The house has 3 bedrooms with double beds and 4 bathrooms. The main bedroom has an en-suite bathroom with a shower. The other rooms are also en suite; one with a bath and the second with a shower. The guest toilet has a shower and there is an additional double bunk bed in the TV room. 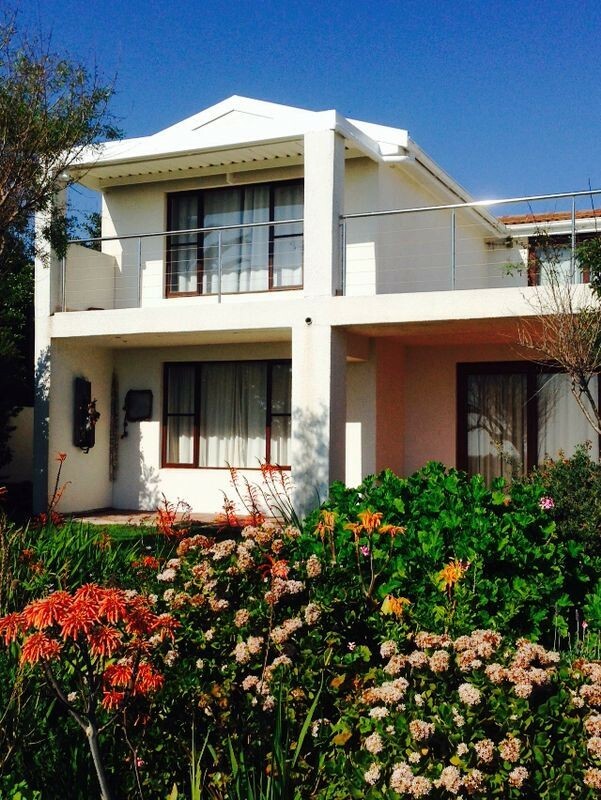 The house is especially suitable for groups of up to 6 adults and children. It is ideal for families. The open plan kitchen offers a gas stove, electric oven, refrigerator, microwave oven, espresso coffee machine and dishwasher, pots, pans, cutlery and other kitchen accessories. The dining area leads to the lounge. 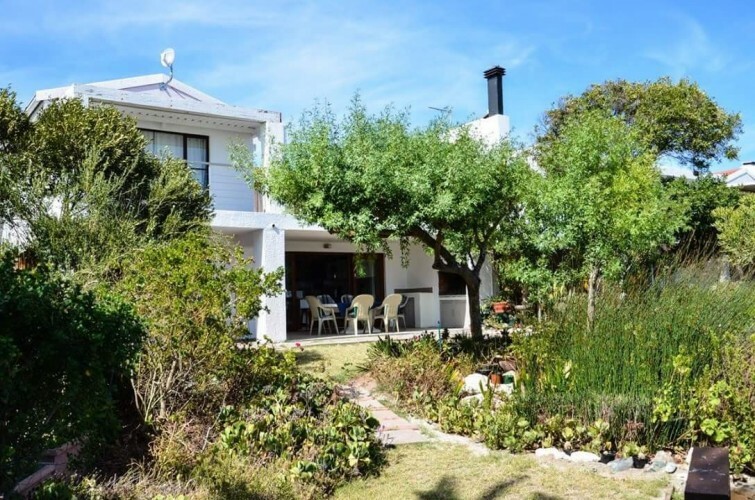 The living area links to a stoep or patio, with built-in braai (BBQ) and outdoor furniture. The veranda offers a view of the indigenous garden and beach with numerous bird species. One may see dolphins, whales or seals from the veranda! There are several restaurants and shops in the area. 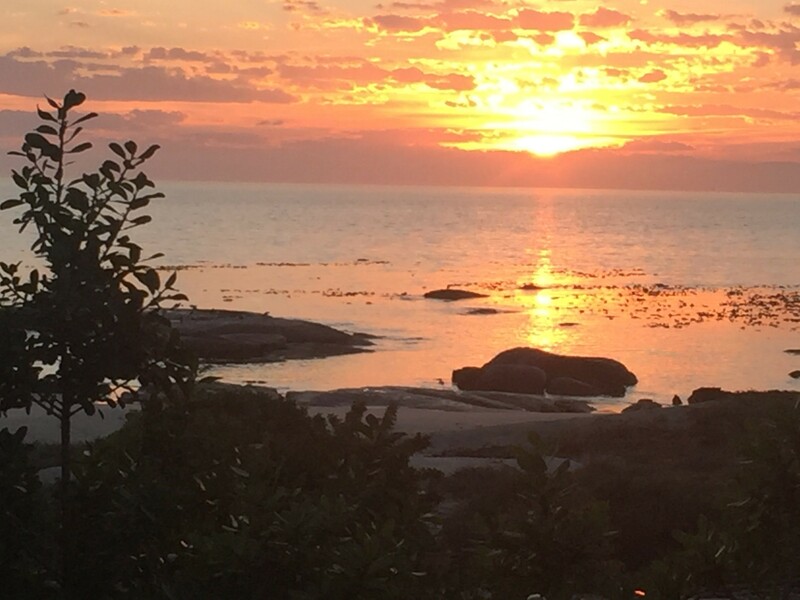 Purchases can be made at Spar, about 1 km from the house, and try the fish and chips at the harbor Marine Cafe or breakfast at the Seester coffee shop at the Palm Center. Activities in the area with its calm ocean waters include kayaking, hiking, fishing, swimming, diving, sailing, mountain biking and jogging. Or visit Velddrif's bokkom (small dried fish) industry with their local restaurants and boat trips on the Berg River, or the upgraded fossil park on the Hopefield road. 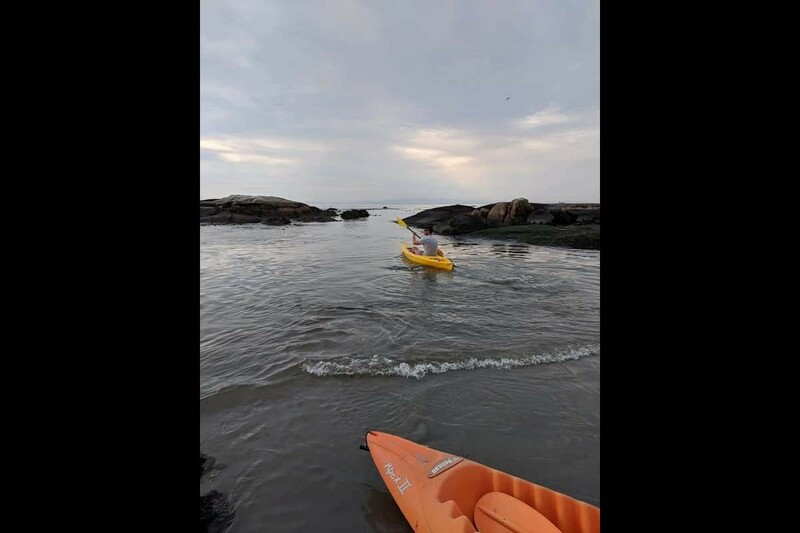 Kayaks and accessories are available free of charge, and use can be arranged. Duifiekip has a premium DSTV package (Explora) and uncapped internet. The house with its exceptional location and access to the beach, pools and rocks is particularly child friendly! It is an ideal family destination. Please just watch the little ones - the beach and sea is very safe, but accidents happen. The property is not pet-friendly, but requests with merit will be considered.